Christie Brinkley is an American supermodel who got her claim to fame in the late 1970s from her Sports Illustrated Swimsuit Issues. 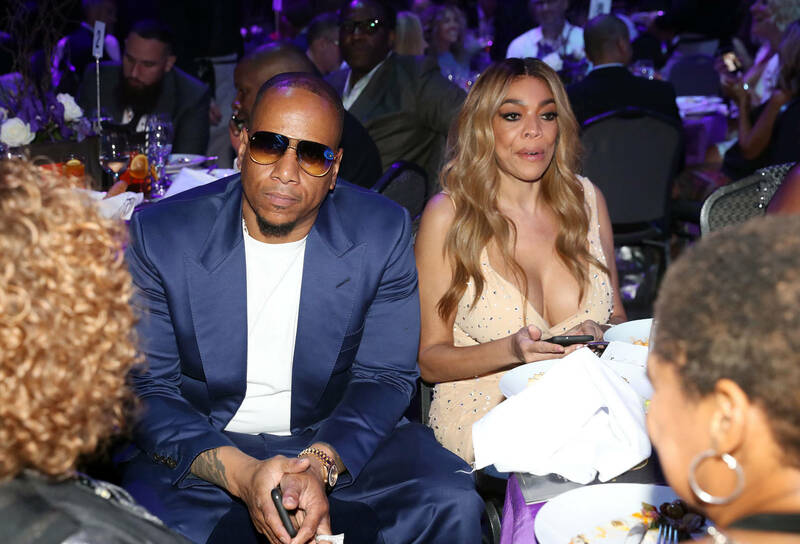 The 65-year-old is the latest guest on The Wendy Williams Show where she offered up some lawyer help to Wendy, who is currently going through a divorce with her husband Kevin Hunter. Wendy recently discussed the reports surrounding her family, marriage, and health. Detailing how her sober living house has forced her to really reevaluate her life. "I’m moving out of the sober house in just a few days, you know. It’ll be Wendy on her own. You know I’ve been dealing with issues with addiction and alcoholism and I have a whole new life that I plan for myself and my son," she said. "Believe me you, when you lay in a room with no TV and four gray walls, all day, and no telephone at your all-ready and you lay there and you think about your life — this is my life at the sober house." She continued: "Everybody has things in their life that they’re embarrassed to share with the world, or they’re frightened to share with the world, or they’re not ready to share with the world and addressing my sobriety, my addiction, head on has really helped me sort out every single compartment of my life."